My affair with my scarves is ever-lasting. Scarves can change your look seductively. Also, a scarf can be your lifesaver for when your head is not washed or your dress is looking somber. It can even help you stay cool during summer or warm in the winter. 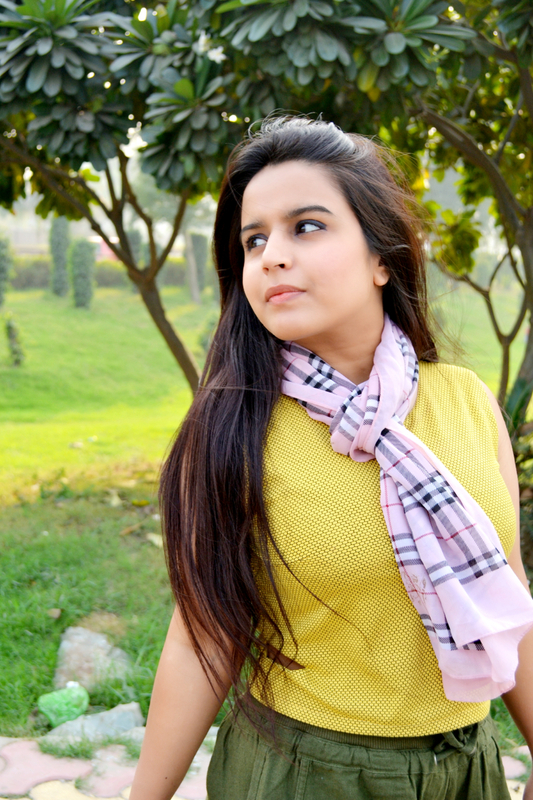 A scarf is a fashion accessory that never loses its sheen with time. 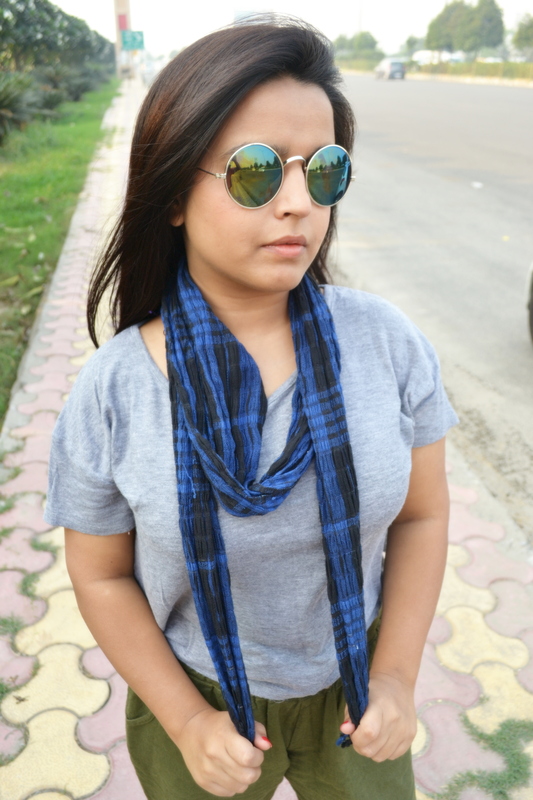 A scarf is also known as a Kremer, stole, muffler, shawl or neck wrap. Do you know that scarves are recognized as a “new power symbol” for women? Those days are gone when they were used to cover the head but now with the passage of time, scarves have witnessed different styles and patterns all over the world. They are simply timeless and there are ample styles for you to wear them all year-long. So, scarves can be your next favorite accessory. Scarf Beads- they are simply beautiful! 2. Leopard Print Stole- hold it like a gentleman! 3. Infinity Wrap- goes rolling along! 4. 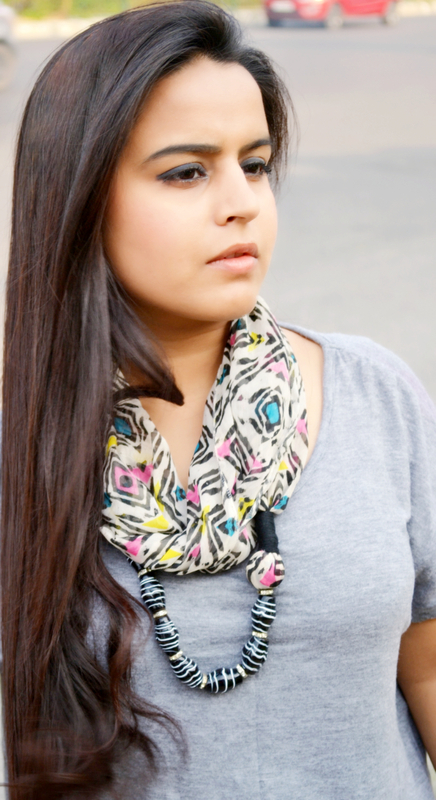 Check Print Stole- tie wrap! 5. 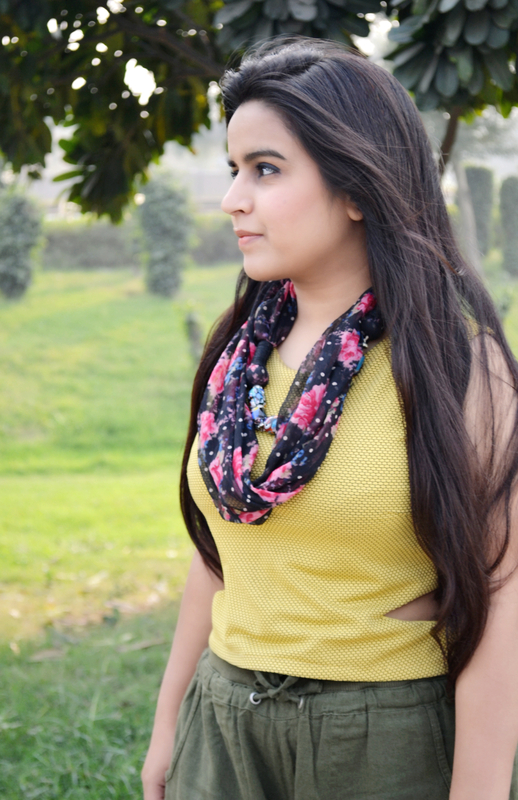 Leopard Print Stole- a feminine look! Thanks for reading! Keep checking back for our next style statement. Very pretty ~ I like the different ways to wear them! Glad you liked the post and styles. Since 1914 🙂 That makes you more than 100 years of age. 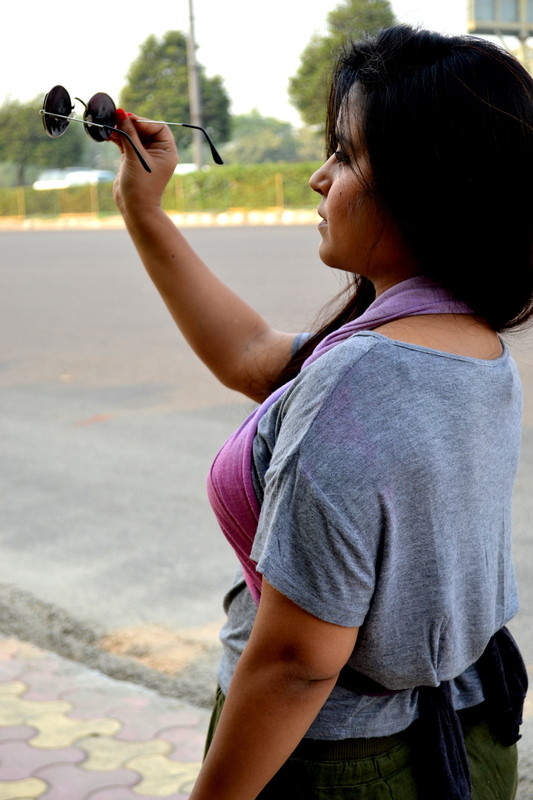 Falak you presented yourself very well in scarfs . You look great in those scarfs! halo, girl! beautiful! Omg! Love your sunglasses too! I just posted my Italy trip and my monthly $50 giftcard of your choice giveaway! I’m so excited for everyone! Hope to hear from you soon! XOXO http://herlostmango.com/ I just followed you! Let’s connect! Would love to be in touch..